1966 wasn’t only a good year for England when the national football team won the world cup – it was also the same year when CPS was established. There have been many well-documented failed attempts from the England team to repeat that success over the last half-century whereas CPS has continued to quietly grow from strength to strength. Fifty years represents an important achievement for a company and it gives us the opportunity to take stock, look back and plan for our exciting future. We would like to take the opportunity to thank everyone we have worked with over the last half-century and can assure you that we will continue to be the best we can possibly be as we look forward to the next fifty years. 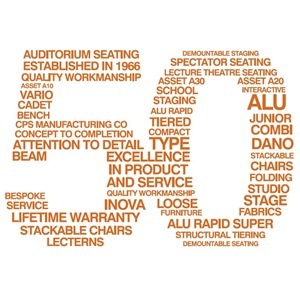 Celebrate 50 years of excellence in product and service with CPS Manufacturing Co.